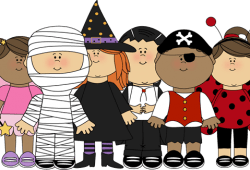 Trick or Treat Street – This Friday! Wear your costumes for an evening of Halloween and Fall Season fun! This event features a warm meal, lots of games, Booville, and the famous ‘Haunted Halls’. This event is a major fundraiser for CCCK-8 PTSA and helps fund the learning environment enhancements we want to bring to the school.